Afghan War: Is the end in sight? America’s longest war may finally be nearing its end, said Peter Bergen in CNN.com. Negotiations between the Taliban and the U.S. produced “a breakthrough” this week, with the Taliban tentatively agreeing not to host foreign terrorist groups and to initiate talks with the Afghan government, in exchange for a withdrawal of the roughly 14,000 U.S. troops there, perhaps within 18 months. President Trump campaigned on bringing troops home from a war that’s cost the U.S. more than 2,400 lives and $1 trillion since 2001, and if peace talks succeed, “there could be much to celebrate.” Yet the “devil will be in the details if a real peace is to be achieved.” Will the Taliban respect the hard-won right of Afghan women to work and girls to be educated? No matter what’s ultimately agreed to, said Alex Ward in Vox.com, “few if any experts” trust the Taliban to keep their word. 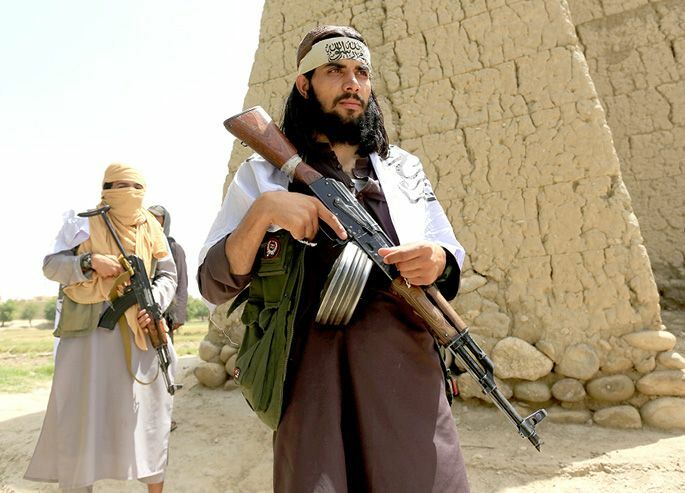 The Islamist insurgents view the Kabul government “as an American puppet” and are dead set on regaining the repressive control of the country they had before the U.S. invaded.